This post is sponsored by Wyndham. The content and opinions are my own. We all have travel goals we want to accomplish and dream destinations we want to visit in the future. I believe that having these goals/dreams is the first step in building a plan to make them a reality. 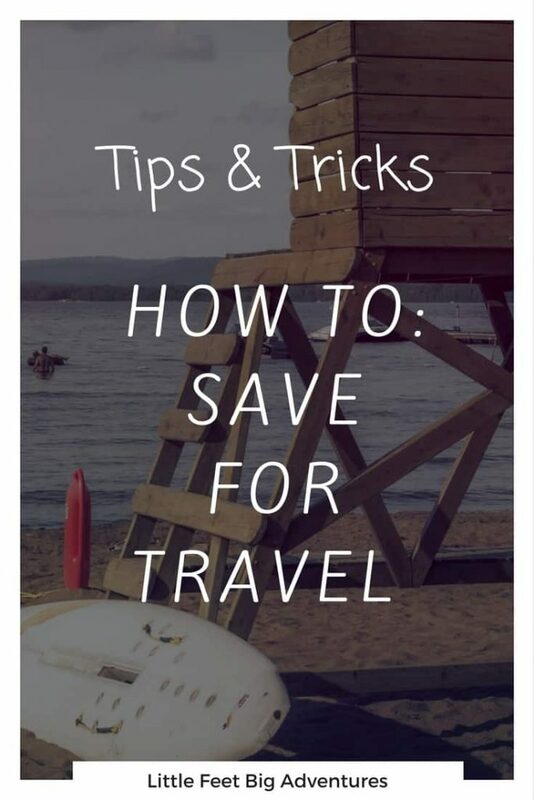 We are a traveling family of five and the question I get asked the most is:“How do you have money to travel?” The answer is rather simple–you have to know how to save for travel. My husband and I own a small business and while it pays the bills we still have to find ways to save for our travel plans. I have found that we all spend money on things that are important to us. Some of us must have a cup of coffee each morning from our favorite coffee shop. Others, enjoy excursions to the theater to catch the latest movies when they premiere. Some families eat out several times a week while others have expensive hobbies. My family loves to travel, we love last minute getaway weekends and long trips during the summer. We realize that in order to do this we have to find ways to save for these adventures. We first started by not eating out as much. 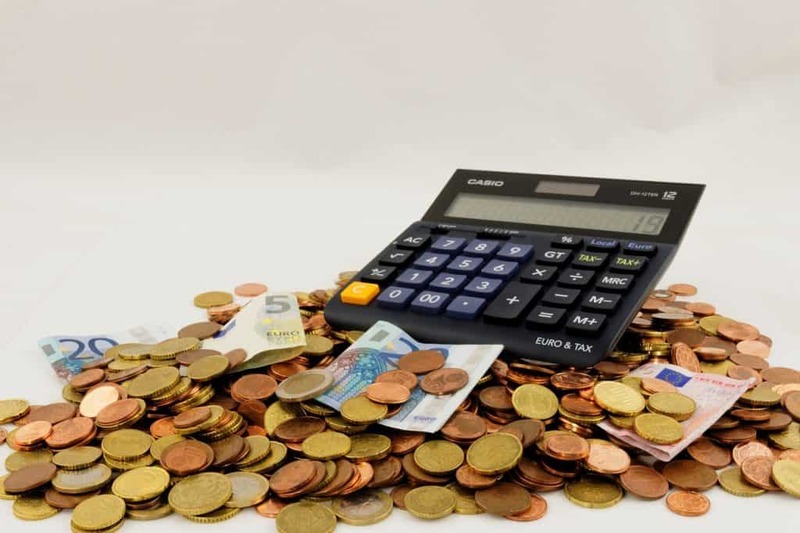 Here is some math that really helps you see how this helped us to save money for travel. That $702 added with the $1,920 would give you an extra $2,622 a year!! These are some of the ways in which you can save for your next family travel adventure. We sit down together as a family and talk about things we would all be willing to sacrifice so that we could add to our travel funds. Getting the whole family involved really helps, together we find all kinds of ways to save during the year. The memories we make traveling together are always worth the small sacrifices it took to save for these moments. We know Disney World is one of the most well-known family vacation destination. We have a tip for you on how to save money on your next trip to Disney World. A great off-site hotel option is the Wyndham Lake Buena Vista Disney Springs Garden, an official Disney hotel. It’s the closest hotel to Disney Springs so it’s within walking distance of great food and family fun. During a recent tour I took of the property, I was impressed with their incredible pool area. I had the pleasure of meeting Jill, the Fun Director, who has plenty of craft projects and other activities that will keep your kids entertained during your visit. We learned how willing the staff is to work with families that have food allergies, the entire staff goes above and beyond to keep their guests happy! The best part is–they have a character breakfast three times a week! The rooms are affordable and they have complimentary transportation to and from the parks. 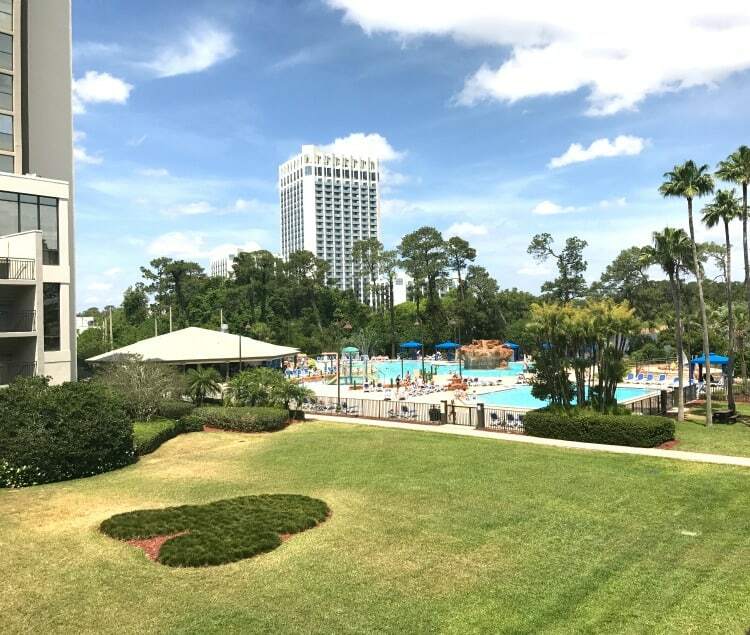 These are several reasons to consider this hotel as an option for your next Disney vacation! I love the point you’ve made about eating out. It’s something I am guilty of. Was just talking to the hubs about this yesterday. I have two weeks of work travel coming up, but in-between I want to do a meal plan so I discipline myself to cook at home! These are good financial reminders. You are so right. We spend money we don’t need to and then complain about not having the money to do the things we want to do. Being planful and mindful makes all the difference.